We provide relaxed professional dentistry to all ages. Dr. Sueoka treats every patient like they're part of the family. Dr. Mark D. Sueoka D.D.S. specializes in beautifying smiles, maintaining your dental health, and helping you improve your appearance. Our experienced and friendly staff takes great pride in keeping your smile beautiful. Our promise to you is that the veneers, fillings, crowns, and bridges we create will look as good as or better than the teeth nature gave you. And to make sure we keep that promise, the products we recommend and use are the highest quality and incredibly durable. You can trust your smile with us. Looking for a caring, compassionate dentist who you can trust to deliver the finest, state of the art Dental care? At our office you will experience the highest standards in dentistry, delivered in a relaxed and supportive environment. We take time to explain all aspects of your dental health so that you can feel confident of your decisions. We believe that the ultimate choice in selecting treatment rests with each individual well informed patient. Take control of the health of your mouth. 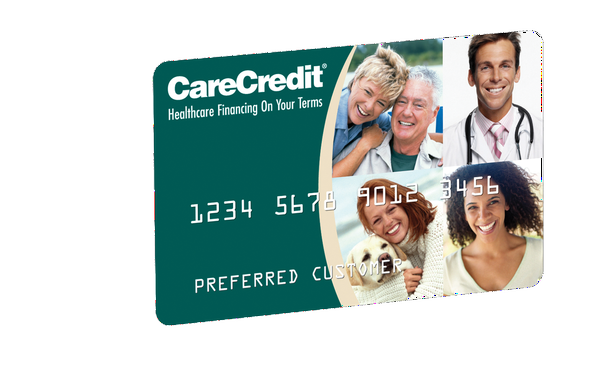 With the CareCredit healthcare credit card you can benefit from our special dental financing options. Wednesday - Office is closed. Thanks for filling out form! If this is an emergency dial 9-1-1. Copyright Mark D. Sueoka, DDS - All Rights Reserved.